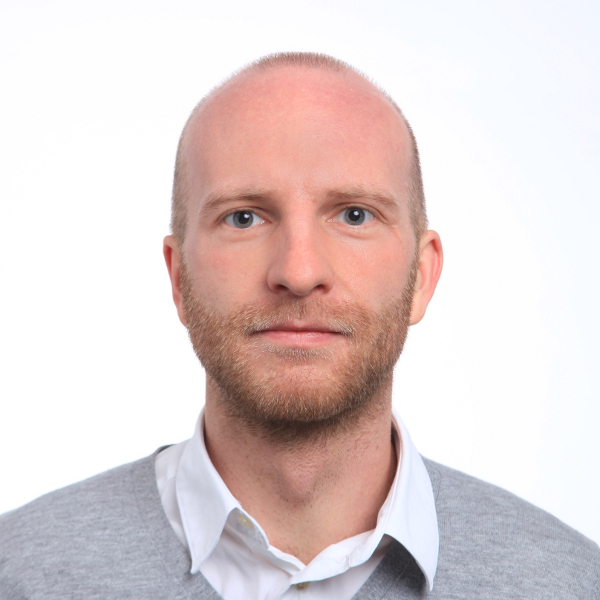 I am a Post-Doctoral fellow in the Group on Economics of Institutions led by Florian Scheuer at the Department of Economics at the University of Zurich. I study the impact of technological change on the economy and implications for policy. I am particularly interested in how technologies such as automation affect the labor market and the distribution of income – and what this implies for the optimal design of redistributive policies. I obtained my PhD from the Erasmus University Rotterdam and did my graduate studies at the Tinbergen Institute. I also hold a Master’s degree from Utrecht University. I did my undergraduate studies at the University of Mannheim.